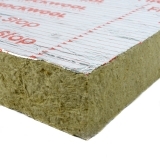 With an increased focus on fire safety and tightened health and safety regulations, more people and businesses are opting for non-combustible insulation. 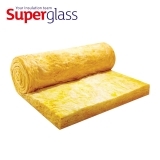 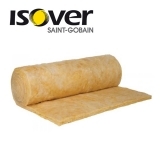 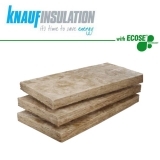 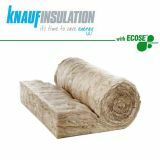 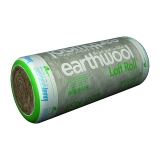 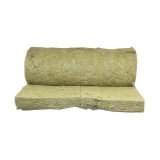 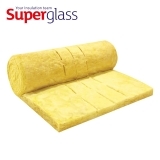 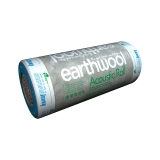 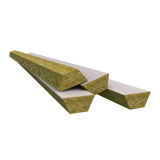 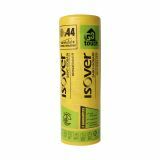 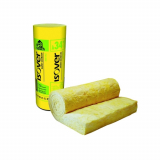 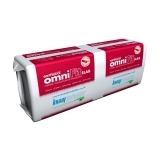 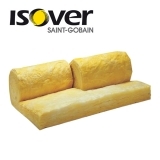 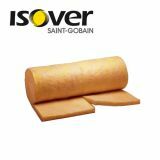 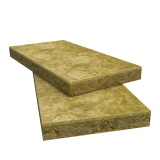 Here at Insulation Superstore we are proud to offer a wide range of non-combustible insulation from top brands such as Isover, Knauf and ROCKWOOL. 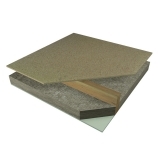 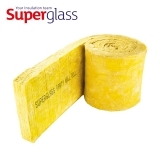  Non-combustible insulation can be manufactured from glass wool, mineral wool or multifoil, so does not restrict your choices when it comes to finding insulation that is non-combustible and also suitable for your project. 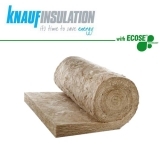 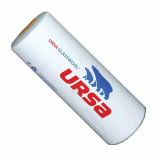 Non-combustible insulation is life-saving, as well as energy efficient. 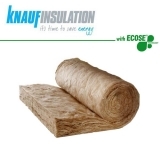 The energy efficiency and U-values of non-combustible products aren’t compromised, which means choosing non-combustible insulation can only bring you advantages. 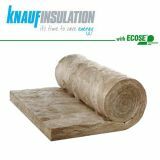 If you have any questions about the best non-combustible insulation for your project, give our team a call on 01752 69206 and they will be happy to help.